Here you will find links to the growing number of creatives, make sell artisans, craftworkers, small manufactures and other who make up the fabric of the Loom. A fully equipped hand papermaking studio owned and operated by Nicole Donnelly. Dedicated to providing the finest custom handmade papers to artists, printers, writers, and papyrophiles of the city, we are invested in the slow craft of making paper by hand using sustainable and local resources. paperTHINKtank offers custom and stock handmade papers, classes in hand papermaking, and studio use for artistic collaboration. A newly successful fast growing virgin hair distribution company. We offer a variety of services such as extension installments, beauty supplies. We are an 11 year old, Philadelphia based, full-service equipment rental company. Our inventory consist of everything audio visual, event and meeting equipment, staging and lighting. Our clients include hotels, catering halls, event planners, pharmaceutical companies, schools and universities, theaters and restaurants. Zakiyah Caldwell is an award winning photographer who is based in the Philadelphia area. She is ranked in the top ten “Best Portrait” category in PHL’s Philly Hot List in 2012. Her work has been published in multiple magazines both locally and Internationally. 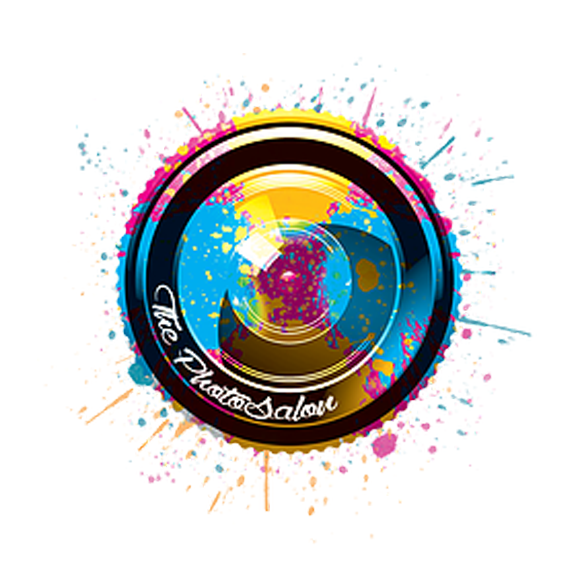 Her company ”The PhotoSalon” specializes in Look Books, Weddings, Portraits, Glam Shots, and Special Events. 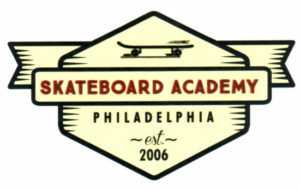 The Skateboard Academy of Philadelphia also offers skateboard workshops, parties, edutainment, and promotions, to appeal to people of all ages and skill level. Contact us today to learn more about our programs. For the last forty years I managed the Community College of Philadelphia Ceramics room. The Ceramics program was part of the larger Art Curriculum which led to a Associates degree in Art. I am now retired, working and developing my own work in both Terra-Cotta and Porcelain. 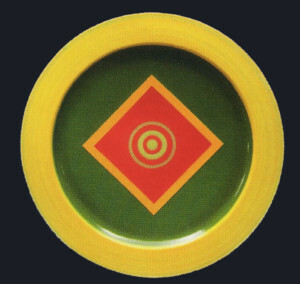 I fashion decorative bowls and platters for the corporate office and waiting rooms. Specializing in high quality, essence-capturing headshots. Also working in candid and portrait family photography and modelling portfolios. Experience ranges from Broadway and Hollywood actors to business professionals looking for images that put your best look forward. Photographing both coasts and around the world, Christopher Kadish Photography is a unique, personal experience with images that are proven to stand out. Serving Philadelphia’s finest cup of coffee with a smile has been our goal since 1990. While we are focused (and some might say obsessed) with coffee, our true strength is in the care and attention we give our customers. We have learned much since serving our first cup. We now personally hand-roast our beans and are constantly evolving. The one thing that remains consistent at Passero’s is our focus on our customers. 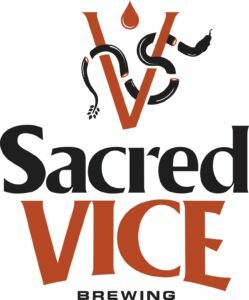 We take great pride in helping wake up Philadelphia each and every morning with our fun and knowledgable staff and our really great coffee. ART IS LIFE, AND CREATIVITY IS IN THE SOUL. An artisan-sized brewery located somewhere between Kensington and Port Richmond. We favor family, friends, and beer consumed now, coveted later. 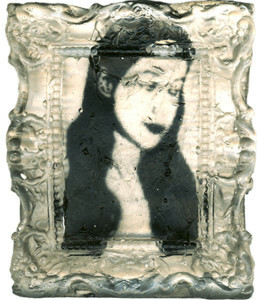 Her work is represented by Wexler Gallery in Philadelphia, Koelsch Gallery in Houston, Morgan Contemporary Glass Gallery in Pittsburgh, and Packer Schopf Gallery in Chicago. 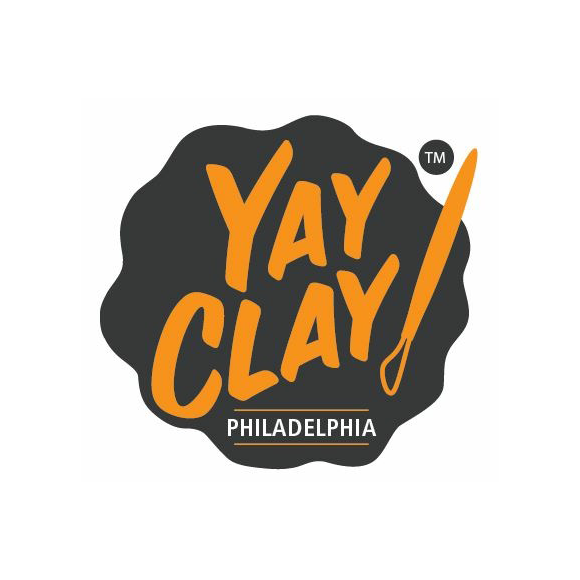 Providing underprivileged, at-risk, students in Philadelphia with the opportunity to develop the tools, skills, and experience necessary to become agents of change through intensive service learning experiences. 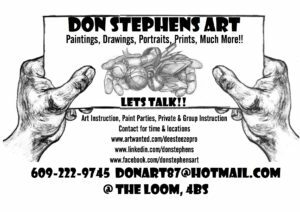 The Loom My artistic practice is rooted in the conceptual procedures of the appropriation movement which emerged in NYC in the mid Nineteen Eighties. 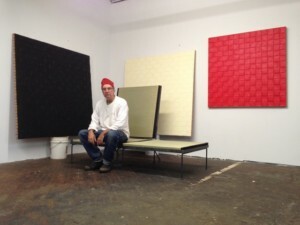 Since then I have had multiple solo and group exhibiting in New York, San Francisco, Newark, Lucerne and Bucks Co. I have participated In the Philadelphia Open Studio program for the last three years, using the opportunity to showcase new artwork. Schwarz Studio is my design incubation lab and show place for various high modernist models and prototypes including sectional seating, lighting, tiles and modular housing.